Today’s fast paced world of technology is pushing the boundaries of traditional information systems in almost every industry, including the transportation sector. Transit companies today rely on passenger information systems that provide real-time information on the status and service of their fleet. A fully deployed passenger information system is a practical addition to any mass transit operation because it provides a wealth of data that benefits not only the traveling passengers, but also the transit agency’s planners, managers, supervisors, and operators. The information that these systems offer is extremely useful in creating a safer, more efficient, streamlined transit operation that benefits everyone. Significant budget savings thanks to enhanced service and operational efficiency, resulting in the proper utilization of resources. Passenger information systems allow agencies to analyze data, all the way down to the individual passenger level, allowing them to determine which route segments and stops are being underutilized or underserved. This enables them to reorganize route systems and maximize the use of each vehicle, route, etc. Another major benefit of automated passenger counter systems include enhancing overall transit planning efficiency, taking into account more accurate traffic patterns, time tables, routes, and other critical details that impact transit quality. With automated passenger information systems, agencies and transit companies are also better able to address the most pressing passenger complaints. These systems allow companies to discern between valid concerns and complaints that are simply the result of passenger error. As a result, transportation companies are able to sort through invalid complaints and focus on real problems, bringing forth greater reliability in the transport system. Automated information systems also offer the benefit of fast, real-time response to accidents and incidents, which can often mean the difference between life and death. They help transit agencies respond more quickly and efficiently to all kinds of threats, be it an emergency incident, an assault, a hijacking, and other such dangers. 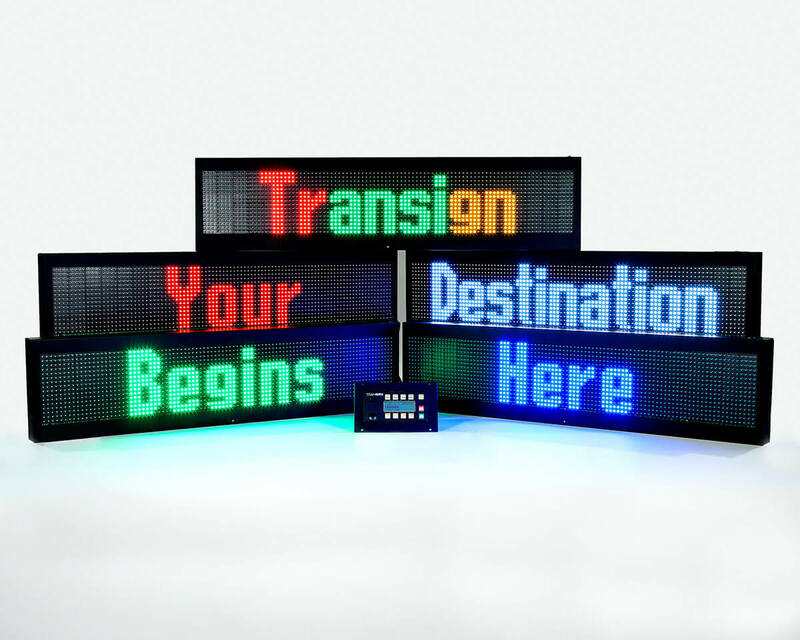 Transign has been a constant innovator in the transit industry, providing clients with the highest quality products, cutting edge technologies, and signage/information systems for 60 years. 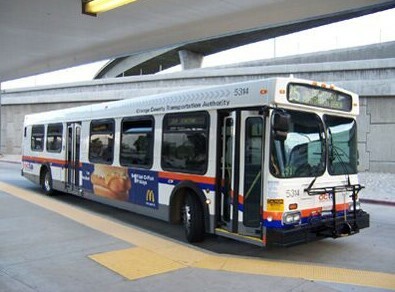 Public transit systems operate on a sharing basis, thus benefiting the general public. Unlike other group transportation modes like carpooling or taxis, passengers have to share rides with complete strangers and follow strict schedules, all while adhering to specific transit routes. This is a small price to pay however, for the convenience, accessibility, economic, and environmentally friendly attributes of choosing public transit over more private means of transportation. Fortunately, new technologies are now available to make riding public transportation easier and a lot more manageable for passengers. The Internet has revolutionized the way that transit agencies and passengers are using technology, GPS sign applications, and transit GPS to make public transportation even better. Advancements in transit GPS technology are making strides in better integrating communication and information processing and control in various transportation systems. In the past, the lack of real-time information was truly a major challenge for the public transportation sector. Today however, improvements are very much evident in the way that technology is being used, not only to deliver, but also to act upon real time information that passengers and transit operators receive through modern devices. For instance, modern transit information systems can provide real-time alerts on transit routes and schedules through on-board alert systems that make it easier for passengers to keep track of their estimated time of arrival or make adjustments due to possible delays. The ability of newer passenger and transit information systems and applications’ to provide real-time information also allows passengers to find alternate choices and make quick decisions about their travels, depending on their situation. This prevents a great deal of confusion and frustration in case of unexpected changes in schedules, re-routing, or canceled trips. Providing real-time information about bus arrivals and departures also encourages increased ridership because passengers are more likely to take the bus when they know exactly when they can get on-board or what the crowd level is like inside the vehicle. Transign continues to provide the newest and smartest transit information solutions to help clients provide the highest level of service to passengers and public transportation users. From GPS Sign products to transit GPS solutions, the company advocates the adoption and use of new technology to ensure real-time updates, detour alerts, on-time, late, and early notifications, re-routing notices, and two-way messaging capabilities for transit operators. Public transportation can pose high safety and security risks because of the massive reach and public nature of their service. 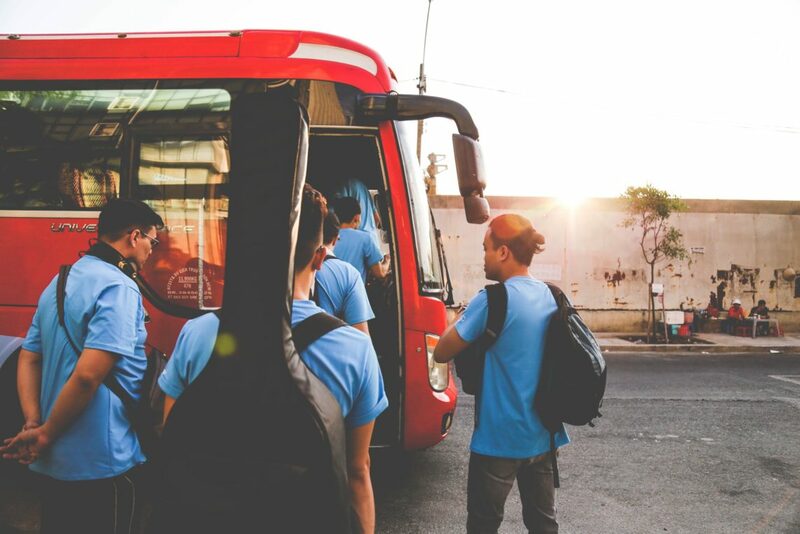 Not only do transit companies have to ensure the safety of multiple passengers in a single vehicle—they also have to ensure the wellbeing of the travelers using their facilities, ranging from bus stops to transit stations and wait stops. This is why public information systems, voice announcements, and bus signs play such huge roles in keeping the public safe. 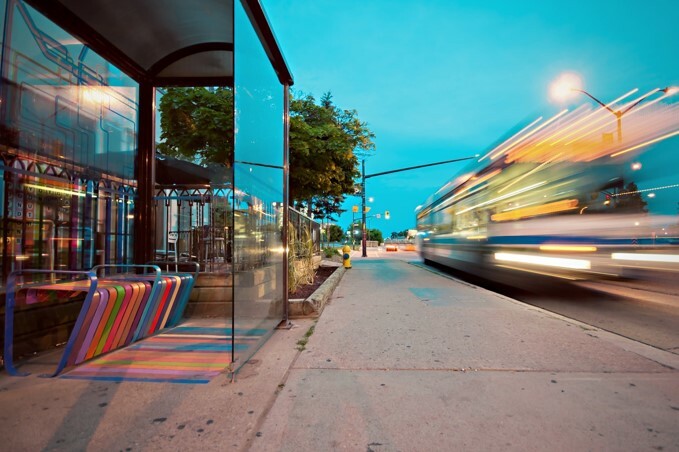 Today, modern transit planning platforms are changing the way that the public transportation system works, as well as the level of safety that transportation agencies and operators can provide passengers. 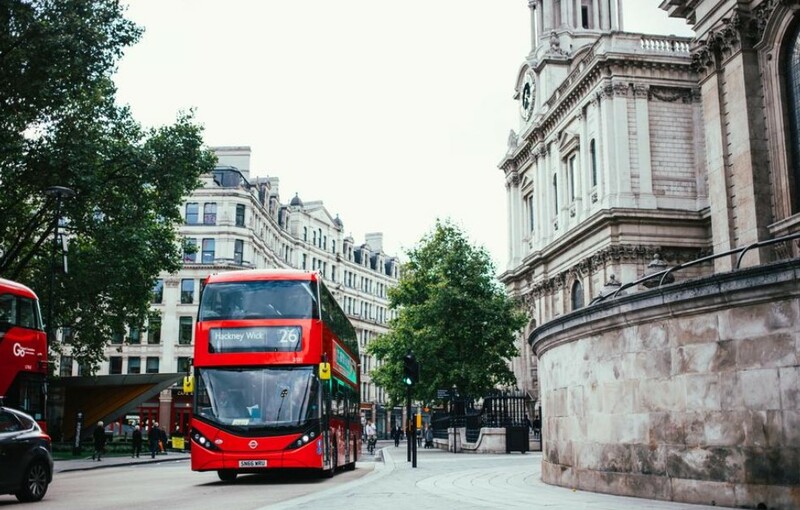 For instance, bus signs can now be integrated with a smarter system that allows transit operators to display relevant information on both interior and exterior signs based on the vehicle’s location and other related factors. The only thing that drivers will have to worry about is attending to their on-board passengers and paying attention to the road and designated stops. These kinds of modern systems are beneficial in improving services as well as enhancing communication, all while increasing safety for passengers. This can likewise increase ridership, which will ultimately result in maximum revenue for the company. Additional technologies that enable voice announcements and even more advanced visual communications are also ideal as they help make fresh information and updates more readily available for passengers. For instance, public announcement systems can be used to broadcast general warnings and safety precautions to passengers, whether on-board transportation or inside a transit station. These devices can be used to alert people about security concerns that may arise at any moment during their transit. 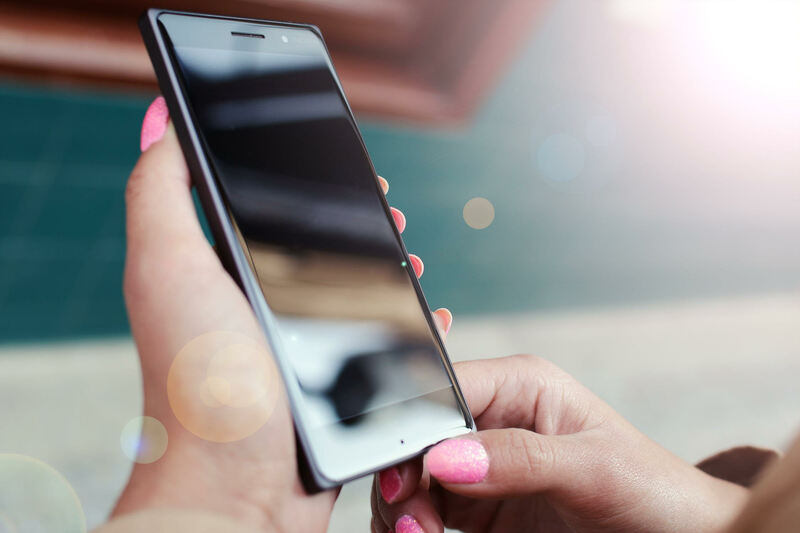 Having these kinds of devices makes it easier to disseminate information and keep passengers alerted to any possible threats to their safety, while providing them with useful reminders when using public transit. On-board screens are also useful tools for displaying safety warnings and precautions, helping to keep passengers safe and informing them of standard procedures in case of an emergency. Transign is an authority when it comes to modern passenger information systems, ranging from simple bus signs to more advanced passenger and transit industry solutions that enable voice announcements, emergency alerts, status alerts and delay warnings, safe zones, and on-board communications through audio and visual messaging. 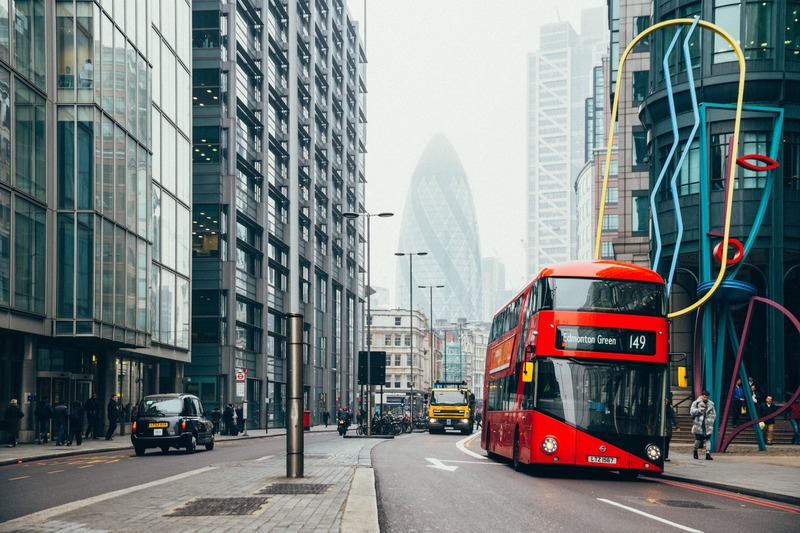 Digital signage provides plenty of great uses in the transportation industry and is no longer just about way-finding and scheduling solutions. Today, LED bus destinations displays and other forms of digital signs found outdoors—particularly in transit depots, pedestrian areas, and even onboard public transportation vehicles (for example, the ubiquitous bus destination sign) are extremely useful for all kinds of public information. Established transit sign companies like Transign have witnessed great developments in the role of digital signage displays within the transportation industry. They supply various products in the form of passenger information systems and other types of transit signs to transportation companies and public transit operators. As in-transit communication – Digital screens are increasingly being displayed inside public transportation vehicles, taking transit communication beyond static environments like terminals and airports. There are many buses, trains, cars, taxis, trams, and planes that use digital displays and LED screens, not only as in-transit communication devices but also as entertainment systems and perhaps most commonly, as marketing tools. As waiting area displays – Digital displays take poster marketing and other static display tactics to the next level by creating a more dynamic medium to present information and deliver messages. Rich media content is what modern audiences are looking for, especially in this day and age of smartphones and app-enabled mobile devices. As branding tools – Transit hubs are among the best places to launch branding campaigns because of the wide reach they offer. Today, digital signage displays are being used not only to inform commuters about transit but also to promote brands and messages through dynamic content. As news feed displays – Traditional transit depot displays typically show arrival times and trip schedules. Now, with more versatile digital screens, it is possible to broadcast more information than ever—including up-to-the minute transportation news, delays, cancellations, emergencies, and other things that commuters and travelers should be aware of. As travel experience optimizers –Digital signage displays in the transportation industry can also help optimize the travel experience by enabling interactive installations and programs that help people travel from point A to point B more conveniently. Digital signs display accurate and real-time information. Delays and changes in schedules are inevitable in transit environments. Digital signs enable accurate, real-time information delivery to reflect these changes and allow passengers to make the necessary adjustments to their travel plans in order to keep their schedule on track. Real-time information from transportation signage makes it is easier for people to decide on alternative steps to avoid delays in their travel plans. 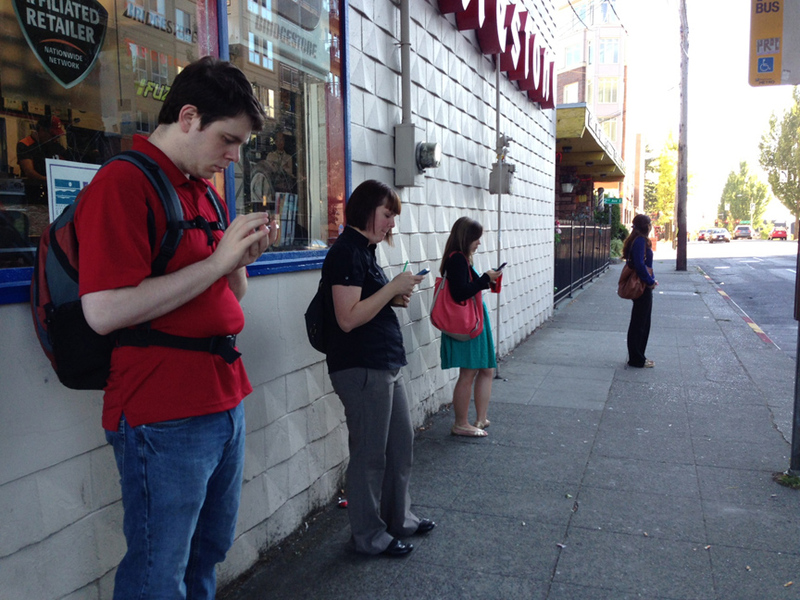 Transit signage distracts people’s minds from long queues, alleviating perceived wait times. Simply seeing long lines at the check-in counter or ticketing booth can heighten the frustrations of passengers. This results in less than pleasant travel experiences and angry travelers, which can reflect negatively on your business. Strategically placed digital signs will keep people informed and entertained, notify them how long the wait time will be from a specific point to the checkpoint counter, and keep them informed about important announcements that might affect their travel. You can display more information on digital transport signage than other forms of signs. Not only can you display and share information in real-time, you can also keep changing the display or put any number of announcements on loop in a single digital board. You can display trip schedules, delays and cancellations, arrival and departure times, travel guides, emergency reports, important announcements, and even promotions and entertainment, which provides an additional revenue source. Overall, transit signage can enhance the travel experience by easing travel’s common stressors and providing an informative distraction for passengers while they wait on trip schedules. There are many ways in which digital signs can enhance travel experiences, such as displaying educational videos not only about how the transit system works, but also about the surrounding area. Displaying the news or showing movies can also help make wait times go by faster as travelers become engrossed in an immersive experience through digital signs. Transit signage can truly make travelling more pleasurable and much less stressful.